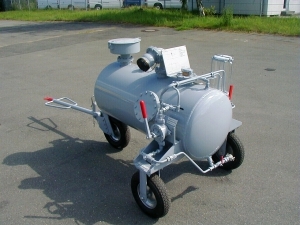 KAR KUNZ Aviation Refueling GmbH is a privately owned high-tech company based in Reinbek near Hamburg, specializing in airfield refuellers and hydrant dispensers ever since its founding in 1950 as Ad. Strüwer KG. Progress is our tradition. 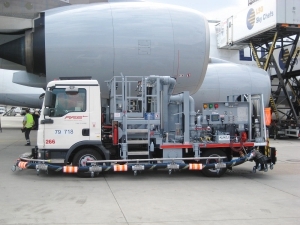 Working in a constantly evolving industry, we aim to comply with the latest standards and requirements of aviation, automotive, airport and refuelling technologies. 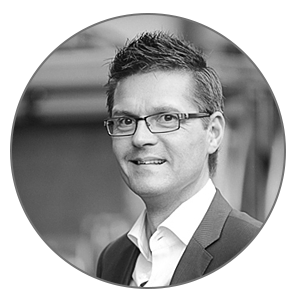 Today, the KAR KUNZ GmbH is one of the leaders in its field. The know-how gathered over decades complements the expertise of innovative employees who do not settle for compromises in achieving excellent results. Perfection is our principle. KAR KUNZ Aviation Refueling has maintained the promise of fine quality since its beginnings and our success confirms our ambition. A 95% share of the important emerging Chinese market speaks for itself. 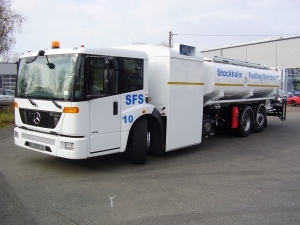 Our clientele includes numerous internationally renowned companies: airport operators, airlines, the military and fuel companies rely on the products of KAR KUNZ Aviation Refueling. Premium quality. Reliability. Safety. KAR KUNZ. These are the attributes of our distinction. They are what KAR KUNZ stands for. As a brand, as a manufacturer, as a company with responsibilities. Superior craftsmanship meets high-tech. Years of experience complement the latest developments. Excellently trained professionals realize … engineering without compromise, because a new way is not necessarily the better way. We believe in the values and ideals reflected in our products. KAR KUNZ Aviation Refueling GmbH – because we know what we are capable of. We realize bespoke products according to the specifications and requirements of the customer. Individual solutions are the result. We pride ourselves on designing and developing in close cooperation with you, the customer in order to achieve the best results to your benefit. All products by KAR KUNZ Aviation Refueling are supported by an effective service network. We deliver our vehicles along with on-site training for the operating personnel. We send out spare parts and even on-site service teams as soon as possible to avoid downtimes and additional costs. 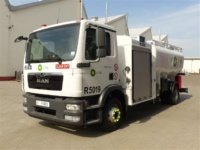 In addition, we offer maintenance contracts for all vehicles and products manufactured by KAR KUNZ Aviation Refueling as well as non-company vehicles. Each vehicle is individually tailored to its purchaser and its area of operation. Approach us with your request and requirements so we can present you with a made-to- measure solution.